2019 CSA share options are now available. 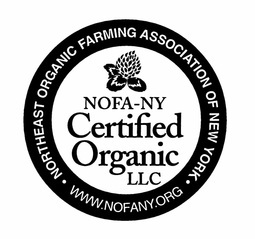 We are committed to eco-friendly, organic agriculture for the health of our soils, water, and our bodies, as well as local food accessibility within our CNY community. Our fresh organic Produce and gmo-free free range eggs are available through our CSA memberships and various farmer's markets throughout the growing season. We are now in our spot inside Shed F at the CNY Regional Market Saturdays. 2019 CSA shares are now available. Sign up now and save 10% on your Summer share!